 Migration has been a longstanding priority for the Don Dunstan Foundation. Previously we ran a Migration Update Conference to bring together researchers, policy makers, service providers and the general community to engage in public debate about migration and refugee policy. We are continuing this work by supporting the establishment of a Migration and Refugee Research Network (MARRNet) with a broad range of organisations. We also support a Migration and Population Growth Network with the Committee for Adelaide. 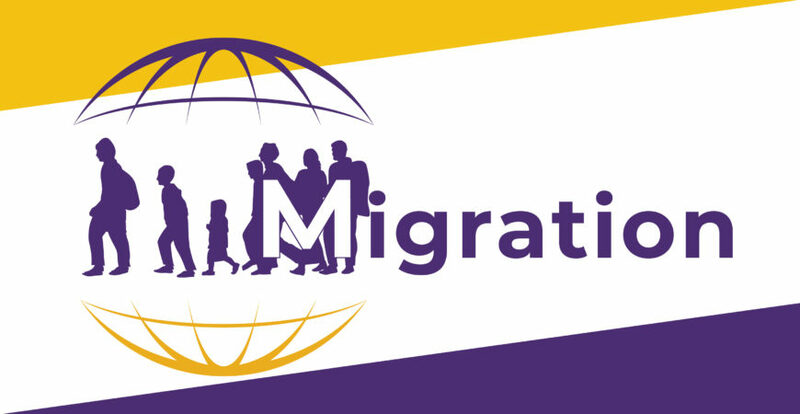 MARRNet is modelled on and connected to the Glasgow Refugee, Asylum and Migration Network (GRAMNet). GRAMNet has developed a very successful model for collaborating with government, service providers and community groups and success in attracting substantial research funds. MARRNet is a dynamic network of researchers, service providers, students and community members that aims to foster research collaboration and innovation, promote intercultural understanding and improve settlement outcomes for asylum seekers, refugees and other migrants (including international students). The network has membership from over 50 researchers from a range of disciplines from all three South Australian public Universities in the fields of visual arts, law, education, public health, psychology, political theory, nursing, international studies, migration and population studies, as well as government representatives and service providers from over 40 organisations. The idea of MARRNet is to engage in research focused on the needs of the community, and has a direct impact on policy and practice in the migration space. The aim of the Network is not only to engage in research, but to develop a model for research engagement that cultivates and strengthens the potential for research. The Network will engage in research that raises awareness and challenges assumptions. MARRNet focuses on the development of cohesive societies in which diversity is valued and the cultural, social and economic contribution of migrants celebrated. The Network offers the opportunity to present a collective voice on key political questions, informed by a keen sense of social justice and the existing human rights law protections. 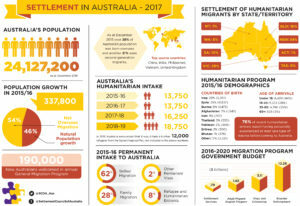 The essence of our migration focus is using high-quality-research to assist the community to engage in conversation about policy and service delivery capability. 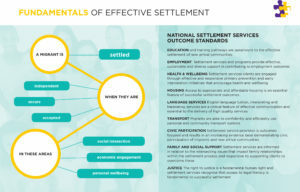 The Settlement Council of Australia has developed information which analyses the fundamentals of effective settlement in Australia in 2017.